Bring color to your world with JUKI SAI by Tajima! 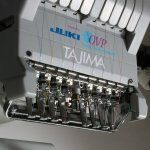 With JUKI SAI, embroidery enthusiast and professionals alike will enjoy an 8 needle operation that allows for multi-color creations with fewer thread changes. 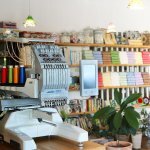 With the addition of 800 stitches per minute, your designs will quickly become a reality! 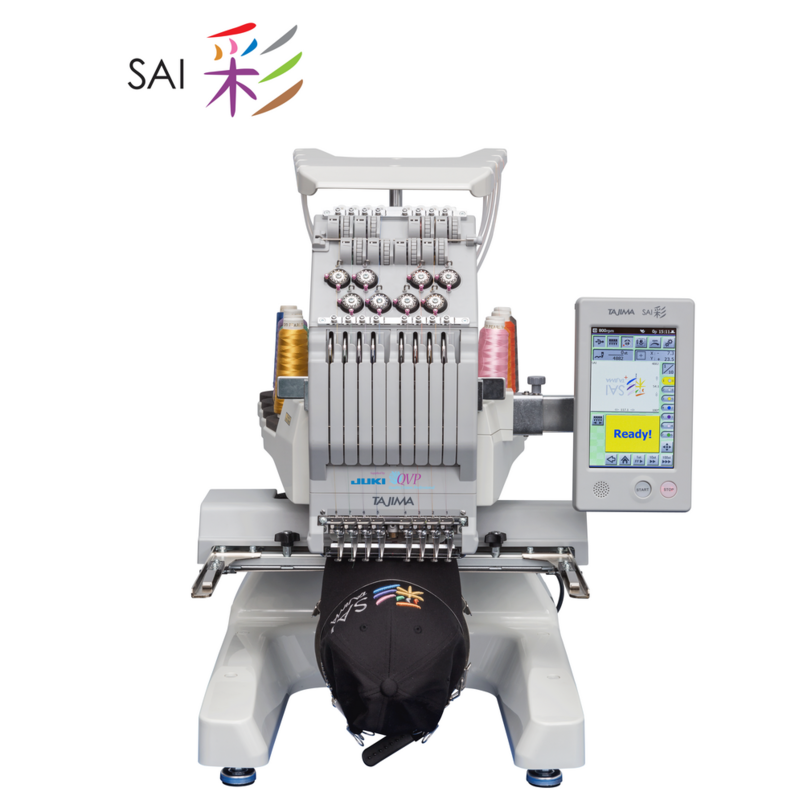 This model offers high-quality finishing and durability with the production power of an industrial embroidery machine condensed into a compact body.